Got kids who don’t love having fish as much as you do? 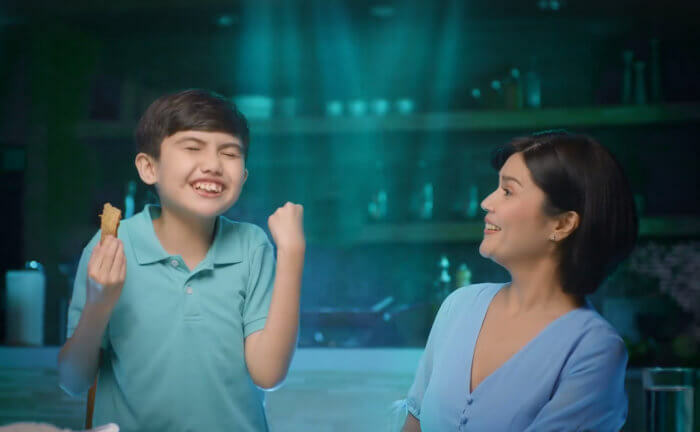 Watch Donna and Gio in their newest Crispy Fry TVC! Paano gawing exciting at masarap ang pritong isda para sa mga bata? Discover Donna’s ISDALICIOUS secret! Watch other Crispy Fry TVCs, interviews, and guestings with Donna and kids here.